The Resident Evil The Final Chapter Cobalt Jacket green in color and is made from cotton. The jacket has a shirt style collar and is front open that gives it the classic badass look. The jacket is the exact replica of the one worn by Cobalt in the series. The Resident Evil The Final Chapter Rola Jacket has two flapped pockets at the chest and two flapped pockets at the waist. The inner of the jacket consists of soft viscose. The sleeves of the jacket are long and have buttoned cuffs. What make the jacket appealing are the bordered hemline and the shoulder straps. 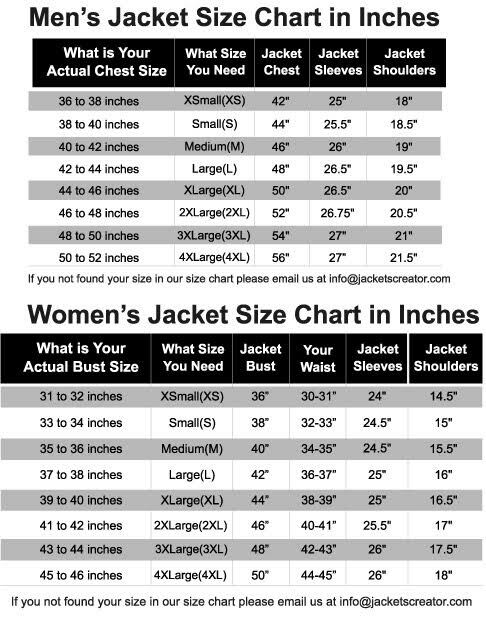 The jacket is the idea casual look for women of all ages.